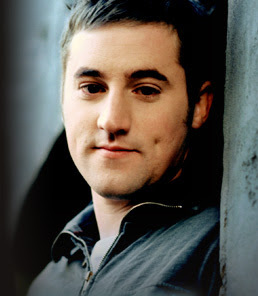 Tim Hughes is a British worship leader and singer-songwriter. He is currently Director of Worship at Holy Trinity Brompton, an Anglican church in central London, and heads up Worship Central, an international worship training and resource centre. In July 2008, Hughes recorded a live album and DVD, entitled Happy Day, at a Worship Central event held on 16 September 2008 at the Shepherds Bush Empire, London. Consuming Fire is one of the beautiful song from this live album. Tim Hughes encourages listeners to take worship further than Sunday morning by freely worshipping Christ in every thought, action and aspect of daily life. He has written songs sung by millions each week in churches and concert venues across the world. Having received two GMA Song of The Year Dove Awards for “Here I Am To Worship,” which has also been recorded by artists such as Michael W. Smith, Chris Tomlin, Rebecca St. James, Jeremy Camp, Passion and more, Hughes further heads up Worship Central, a new school of worship to train and equip worship leaders, musicians and worshippers (www.worshipcentral.org).